Hearts manager Craig Levein insists he can handle the criticism that has come his way ahead of Saturday’s Scottish Cup semi-final against Inverness Caledonian Thistle. Angry fans turned on the 54-year-old after last weekend’s home defeat by Hibs, with sections of the support calling for his head. Tomorrow’s trip to Hampden is now deemed critical to how this season – his second in charge – will be viewed, with Hearts having slipped from first place to sixth in the Premiership after a poor run of league form over the past five months. 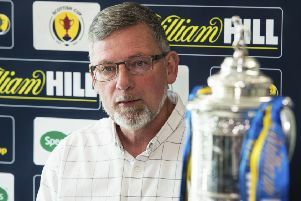 Levein insists he can take the flak on the chin and the former Cowdenbeath, Leicester City, Dundee United and Scotland manager is confident that reaching the cup final would significantly improve the mood within the support. “The recent negativity has come from the fact we lost the derby,” said Levein. “That is always the case when you lose to Hibs. See the stuff in the stadium on Saturday, our supporters were really happy because we were playing really well and then winning but then it goes 1-1 and it goes back to a level and then we lose the second goal and they are really unhappy. That is the way it works and I understand that. But I don’t hear the noise because there is so much going on and it’s important to try and stay focused on the thing that actually matters. “The years have taught me that if you get distracted and start thinking about what other people are shouting then it takes your eye off what’s happening in the match. My first job in management was Cowdenbeath and when you stand at Lesser Hampden with 400 people, and, if you are lucky, 50 of them are Cowdenbeath fans and they are all singing, ‘you don’t know what you’re doing’. That is the worst feeling. 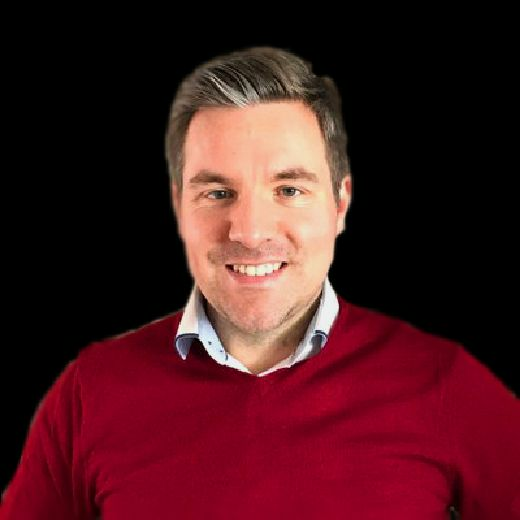 But, like any job, it is a learning curve and I went on to have a really good team and then I came here in the same year that Cowdenbeath got promoted. If supporters are disenchanted, Levein would rather they turned on him than his players. “I have been around here for as long as I can remember so I know how it works,” he said. “People want to come to games to get rid of some frustration, whether that is cheering or by having a go at somebody. “I would much rather they shouted at me than the players. Some of our players can take it, others are young and still making their way in the game so I would rather it was me it was directed at. But I do tend to block these things out because I am focused on how we can get better from last week to this week and dwelling on the fact that this guy is unhappy, or that guy is unhappy doesn’t really help in that.